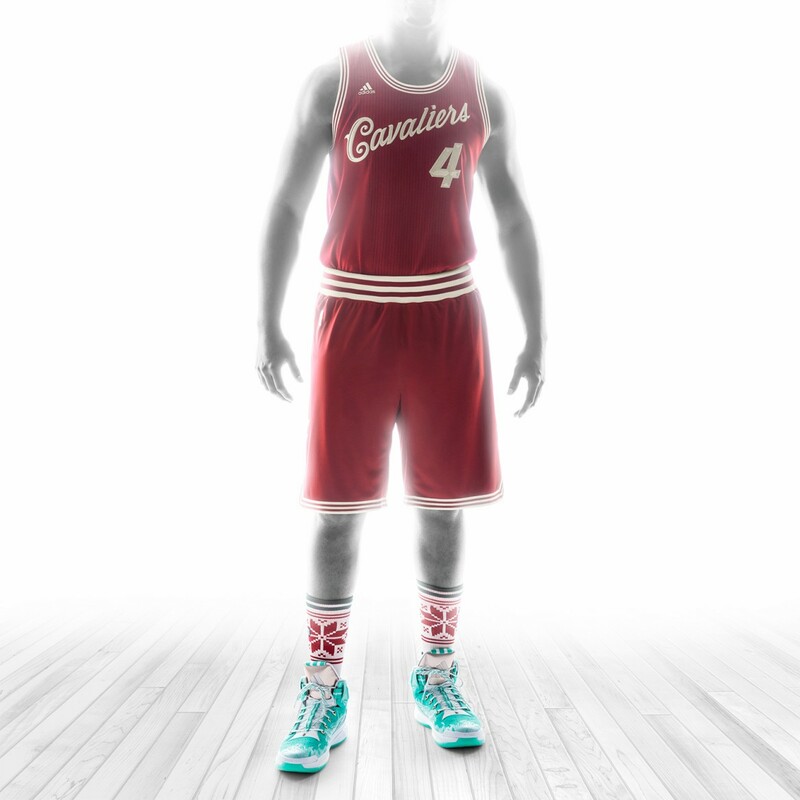 Check out that "holiday-style script" and those "cream tones," courtesy of Adidas and the NBA. Those socks, crafted by Stance, "pay homage to holiday sweaters." It'll be a yuletide classic: The Cavs play the Golden State Warriors out in Oakland on Dec. 25.